Hello ladies, how are you all? I hope you are all well. 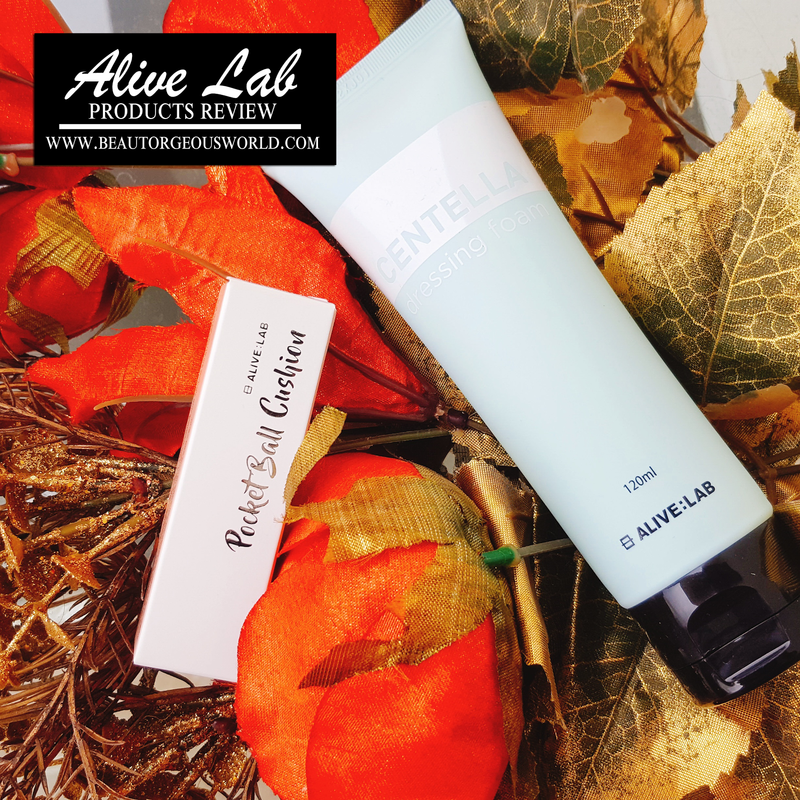 Today i am here to share my Alive : Lab products review. 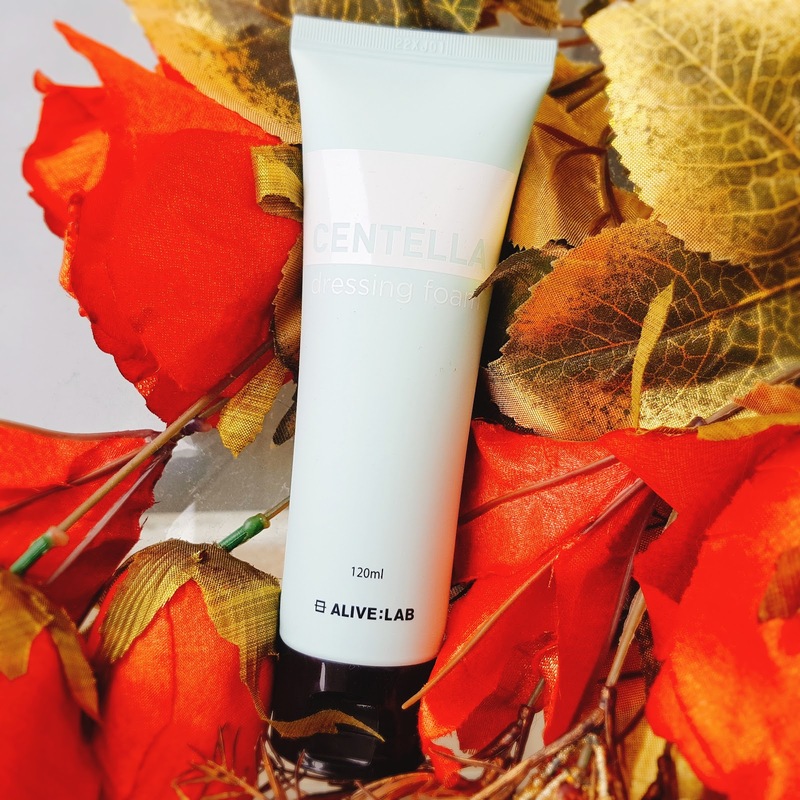 Alive Lab is established to make products for a clear, healthy and transparent skin. 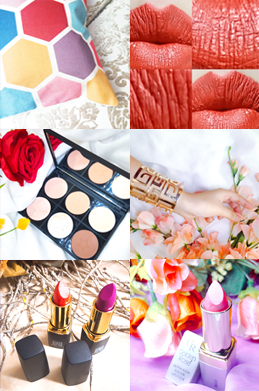 They use natural components for their products which are excellent for skin-improvement. Centella Dressing Foam contains centella leaf water. It has a very fresh smell which i love. According to the company it is supposed to get rid of all the makeup residue and dirt from the skin. I have been using it for quite a while now and I am genuinely in love with this cleanser. It foams up when massaged into the skin. It makes my skin squeaky clean. First i thought it might make my skin even more drier than usual but to my surprise it doesn't dry my skin at all. Nor does it make my skin feel oily, surprisingly my skin has become smoother and cleaner than ever. I didn't have any breakouts because of this cleanser as well. I feel this cleanser will surely last me more than a month as a little bit of this product goes a long way. I would definitely recommend this cleanser to everyone. You can buy this cleanser for just 884 PKR/900 won/ 8.8 $. Let's talk about this little magic wand now. This rocket ball cushion is supposed to be used on the darker parts of your face to brighten them up. 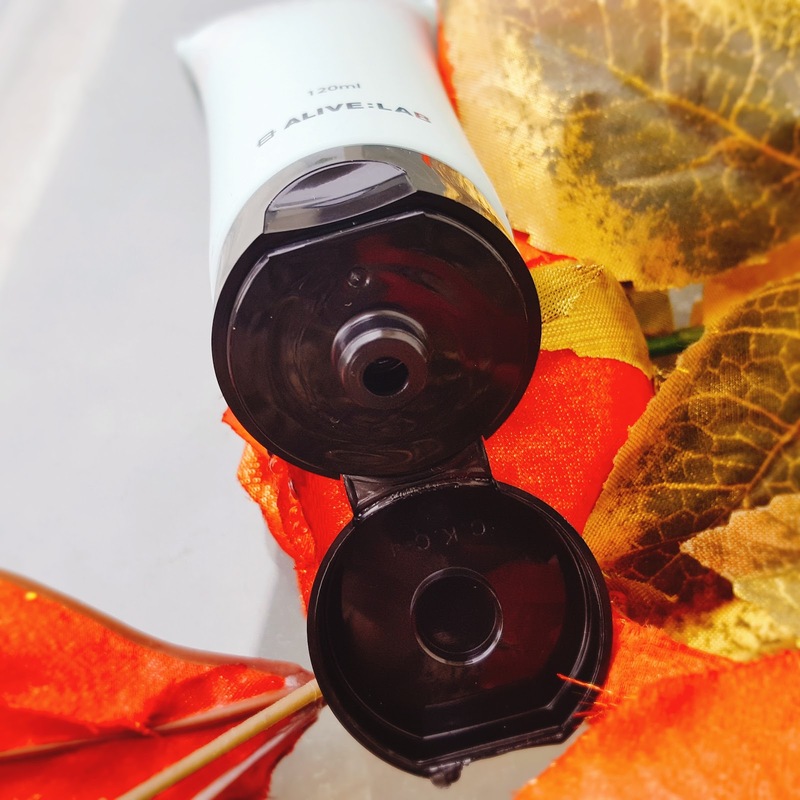 It has a small roller at the top, which you can use directly to apply on the darker areas of your face such as on your under-eye area or on your smile lines. 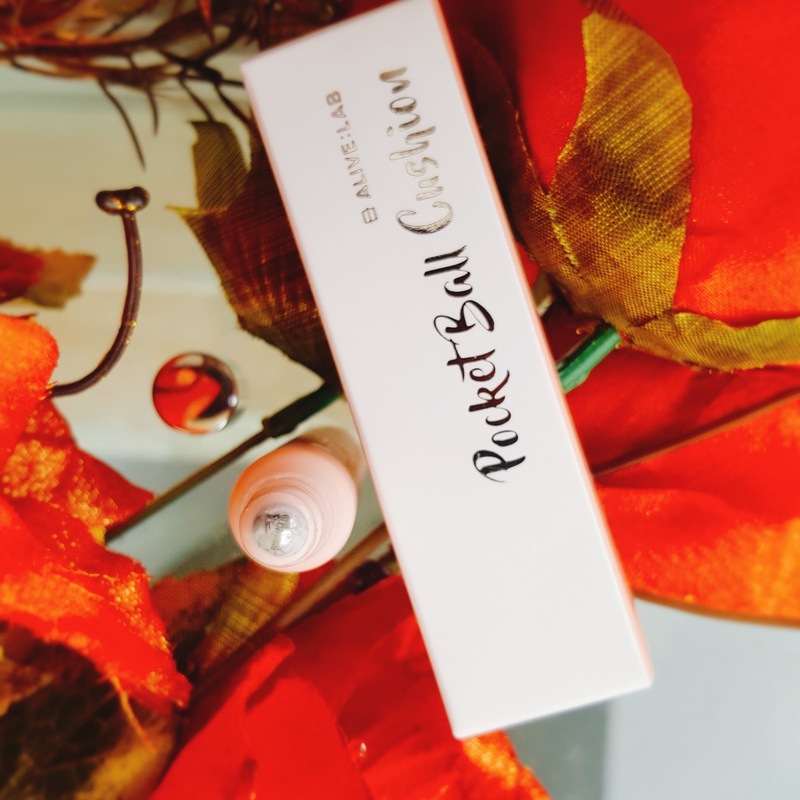 It is light pink in color and is very sheer so i don't consider it as a high coverage concealer. 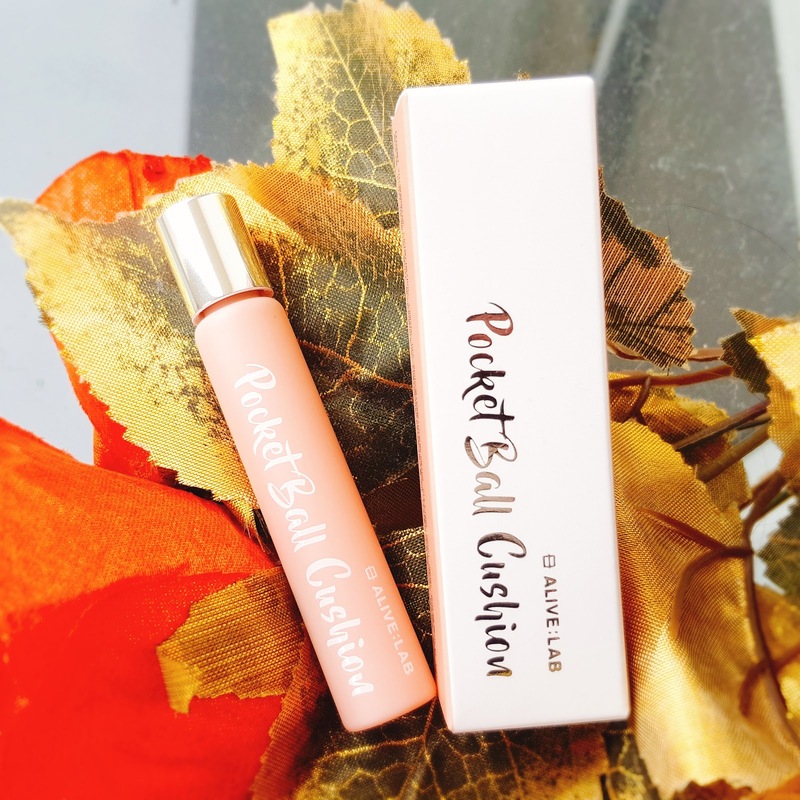 I believe it is great for brightening your under-eye area.You can surely apply this rocket ball cushion over your regular concealer as well. 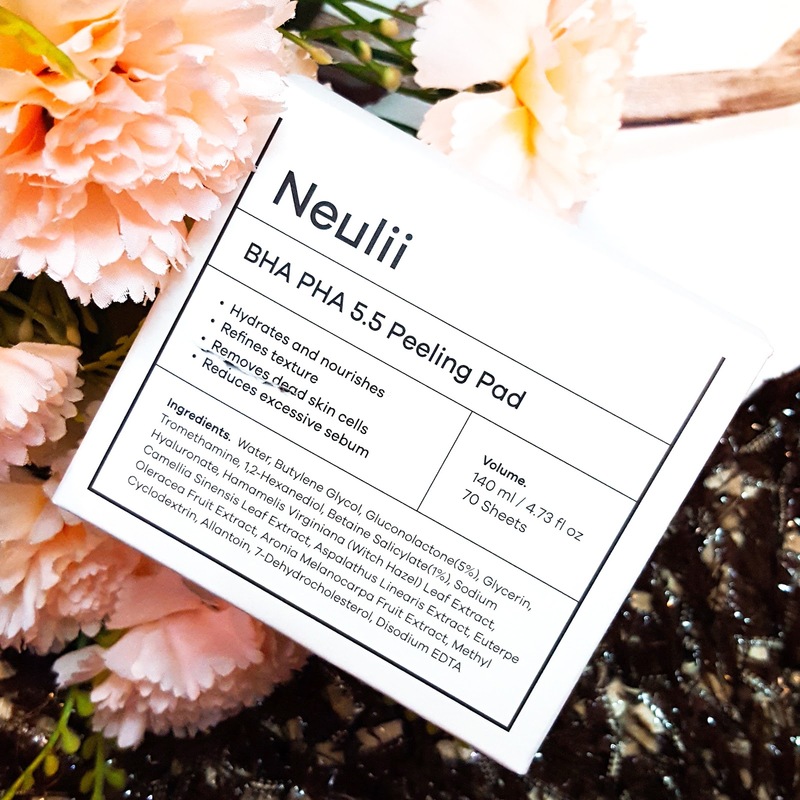 I am so far satisfied with this product as it does help my face look fresh. Best thing about this product is that you can carry it around anywhere because of the small size. You can buy this product from Alive: Lab for just 744 PKR/8,000 won/7.4$. This is all for today, i hope my review helped. For more information about the products please visit HERE.